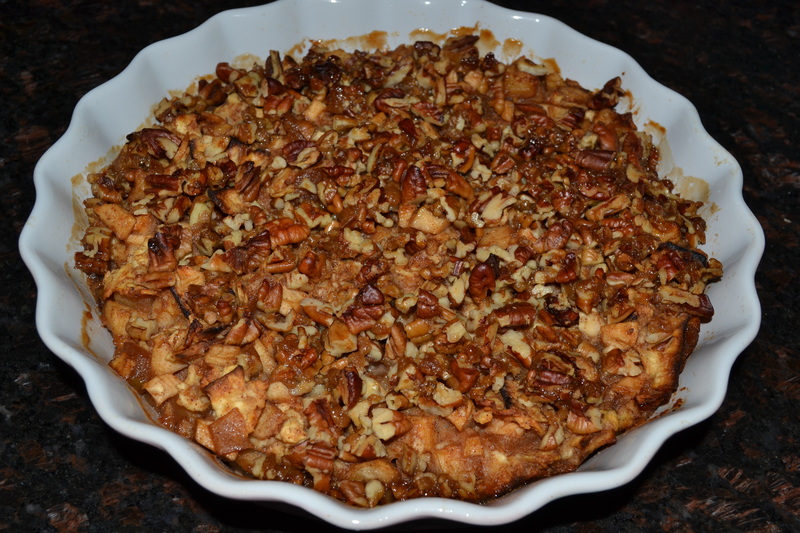 i had such high hopes for this recipe — it looked delicious going into the oven! 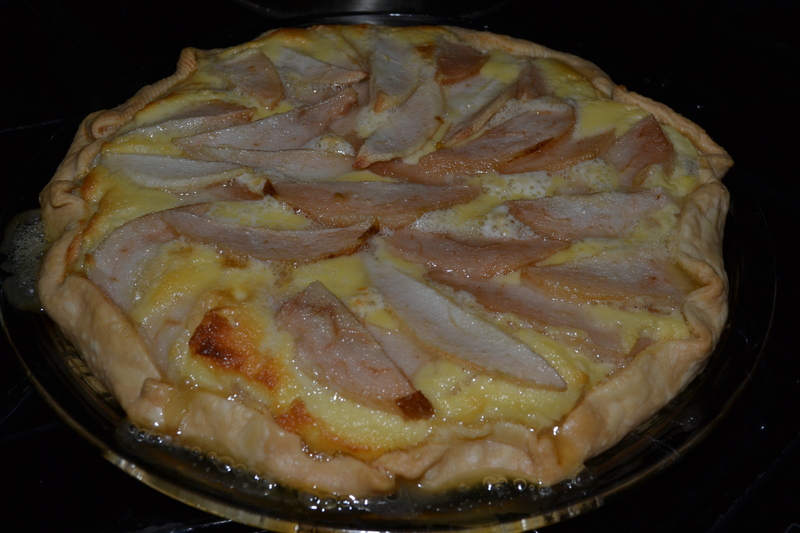 but alas after cutting into it it didnt look too hot — it was really watery — maybe the pears were too ripe?? released too much liquid?? so i let it set overnight…. that didnt do much to help it.. the insides looked like curdled milk… we each tried a bite or two… and it could have been good.. not sure what went wrong! 1. Preheat the oven to 375°. Toss pears in lemon juice to prevent from turning brown. In a large bowl, mix half the sugar with mascarpone cheese, sour cream, egg and vanilla.2. Roll out the pie crust and place in a 9-inch fluted tart pan, with excess hanging over the edges. Spread cream-cheese mixture in bottom of tart shell. Layer pears over cheese mixture. Sprinkle remaining sugar over pears. 3. Fold excess dough over edges of tart pan for a rustic look. Bake until crust is golden brown, 35 to 50 minutes. Slice and serve.